Female Chiropractor Near Me - Chiropractor Boca Raton - Dr. Elaina Gill, D.C. Serving the people of Boca Raton is what bring happiness to me. I truly enjoy seeing my patients faces light up after giving them an adjustment and seeing the pain disappear. The patient’s opinion is the most important reference. For Dr. Elaina Gill, patient care is paramount, this is reflected in the personalized and gentle treatment each one receives. 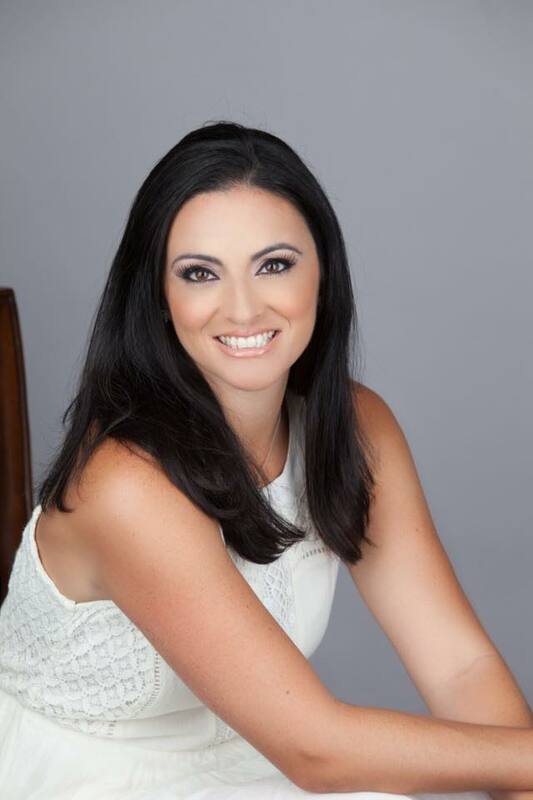 Get to know what other patients have to say about the best female chiropractor in Boca Raton.